Countless people have lost one or more teeth to tooth decay, gum disease, or injury. In the past, restoration options were limited to removable dentures and fixed bridges. Dental implants are today’s preferred way to regain a beaming smile without harming any of your healthy teeth. Almost anyone with missing teeth could be a great candidate for affordable dental implants. Could you be the owner of the next perfectly restored smile? A dental implant is an artificial replacement for the root of your missing natural tooth. It is inserted securely into your jawbone and topped with a natural-looking crown. The implant is made from bio-inert titanium, which reduces the risk of rejection and provides a strong foundation for the crown. You can say goodbye to gaps left by missing teeth. Dental implants don’t form cavities. 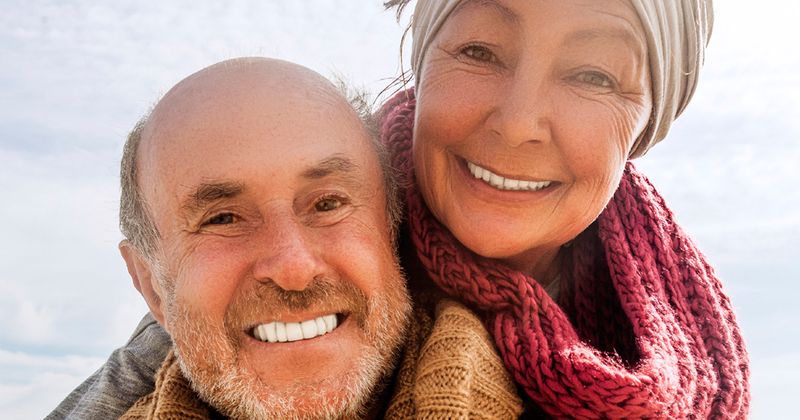 You’ll never have to wear dentures or taste denture adhesive again. Dental implants will last for decades. You can get the dental implants Virginia smiles deserve by choosing a qualified prosthodontist and scheduling a consultation. Your prosthodontist will take a look at your x-rays, explain all of your options, and answer any questions you may have. When you’re ready to get your beautiful, affordable dental implants placed, you can request a treatment start date and get ready to enjoy your new smile.